Adulting is about an unlikely duo, Katie and Charlie, who take their first stab at the real world together, and attempt to be adults. 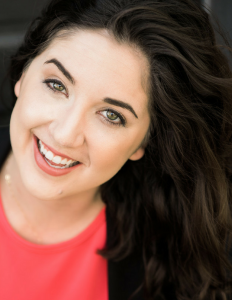 As a recent adult herself, Mallory is thrilled to share Adulting with you.. Mallory has been touring a solo children’s show to elementary schools all across America and abroad teaching kids kindness and character development through magic and storytelling. She performs stand-up regularly in LA and on the road. 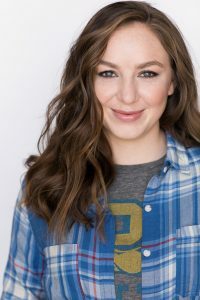 Recent credits include The Comedy Store, House of Blues in New Orleans, and Mall of America in Minneapolis.